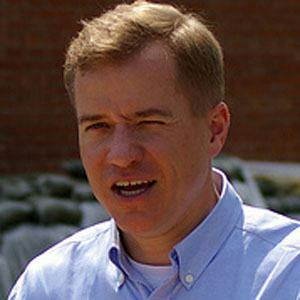 Republican politician who was the Governor of Missouri from 2005 to 2009. He became the president of the American Automotive Policy Council in 2011 and was previously the 37th Missouri Secretary of State. He studied history at the United States Naval Academy and served during the blockade of Haiti. He was still an active reservist when he became the governor of Missouri. His father, Roy Blunt, became Missouri's senator in 2011. After his governorship he joined an investment firm run by Mitt Romney's son Tagg.